We are based in Thame Oxfordshire and cover High Wycombe, Thame, Isleworth, and Buckinghamshire. 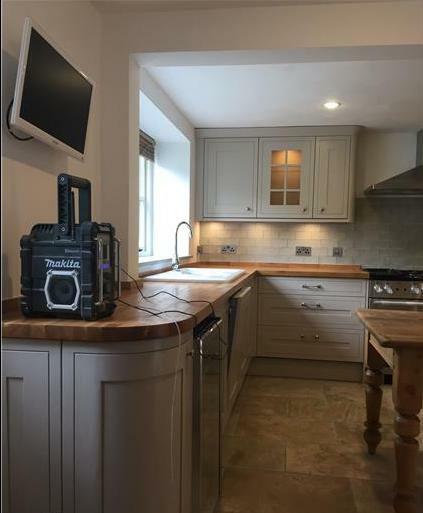 We cover all kitchen installations, carpentry, decorating, tiling & all associated works, D Stone Interiors offers an excellent service from start to finish of projects, small or large, to all clients. With over 20 years of experience in the home improvement sector D Stone Interiors offer a friendly and competitive service. 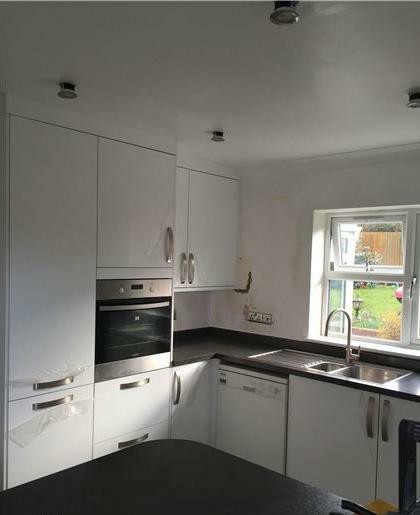 My extensive experience in kitchen installation allows us to supply and fit, supply or fit-only a complete range of kitchens and appliance. When it comes to your electrical works, Registered Electricians will complete all works in accordance with appropriate building regulations to an excellent standard. With a solid reputation we offer an unrivalled service focused on client satisfaction. 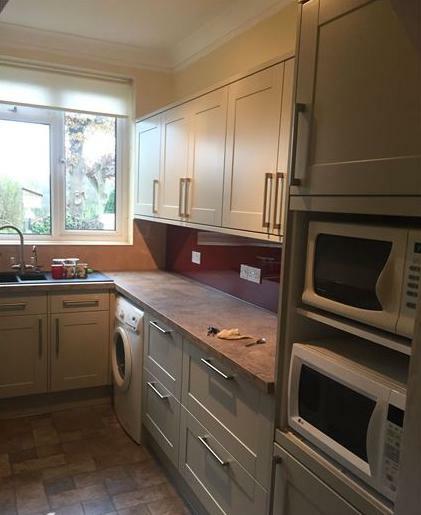 We can either re-design, fit and fully supply the kitchen of your dreams, or fit one which you have already purchased from a store or face-lift and update an existing kitchen to your requirements. 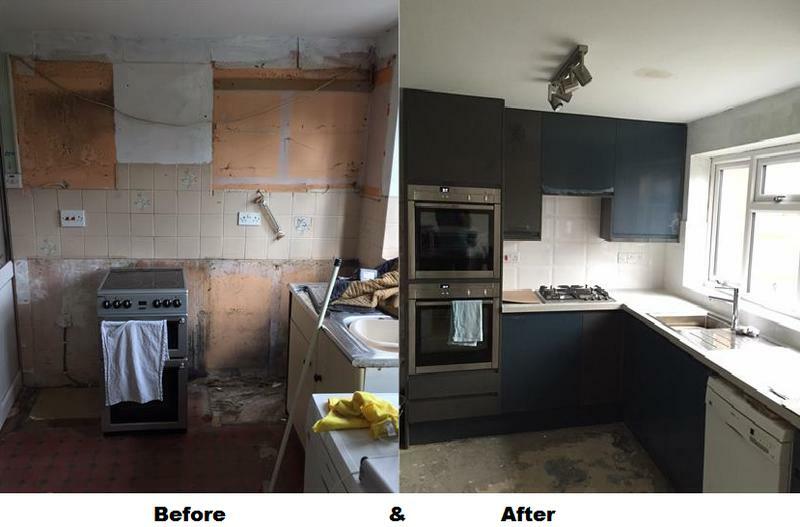 From fitting new units, plumbing to the electrics, painting and decorating, carpentry, tiling, flooring - we are your complete refurbishment company. "Derek and John are a great team who get on with the job. They suggested several improvements and did extra work needed without a quibble." 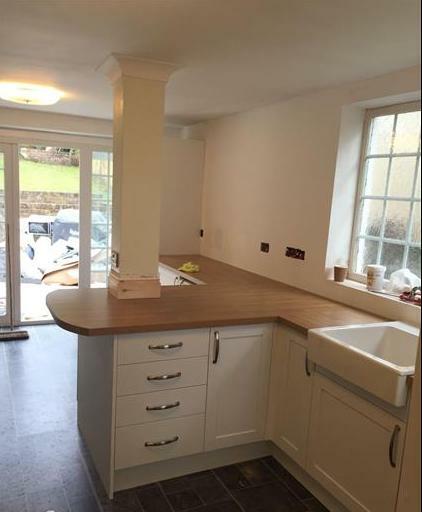 "Derek and team were brilliant from start to finish on our ikea kitchen install. 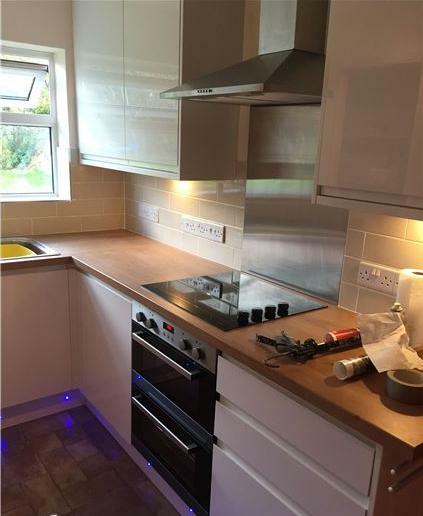 All the team (tiler, plumber, electrician) did a great job. The results look fantastic." "Very good standard of work. I would happily recommend."